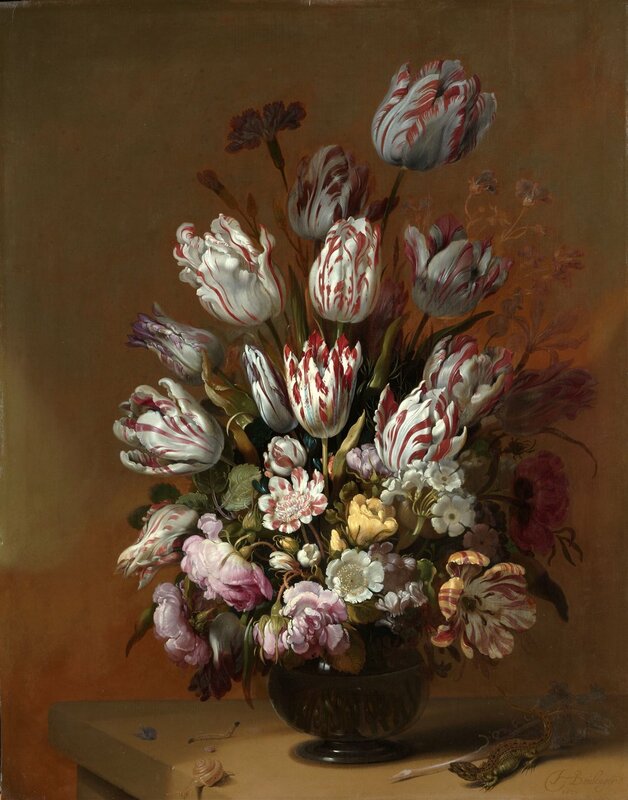 For over 400 years, the Dutch have been obsessed with tulips. In the 17th century, “Tulip Mania” gripped Holland and the price of exotic bulbs on the futures market shot up to 1,000 guilders. Extremely rare varieties could fetch well over 3,000 guilders. In comparison, a skilled craftworker at the time earned about 250 guilders a year. Today, the Dutch are still crazy about tulips. On the National Tulips Day, which takes place every January, 200,000 tulips cover the Dam Square in Amsterdam. 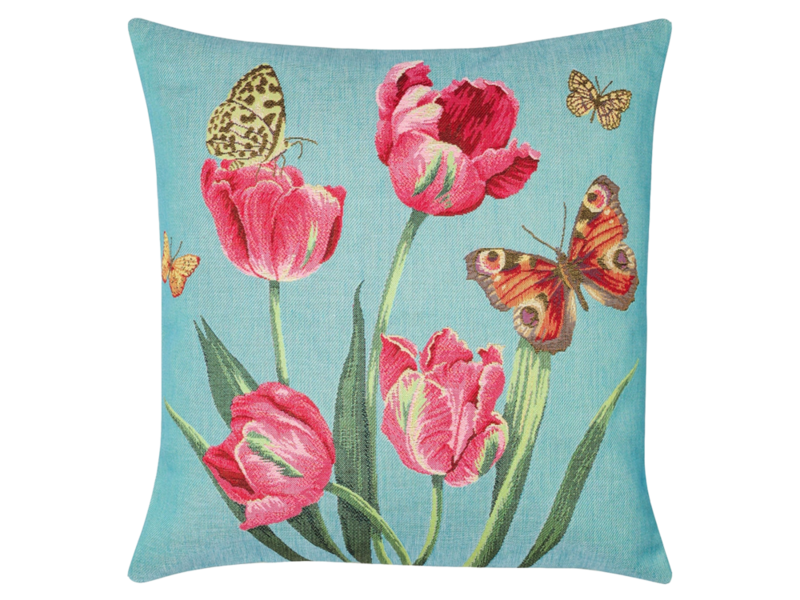 Tulips bloom for just 7 to 10 days (or 3 to 5 days if the weather is warm); however the tulip influence is year-round thanks to the cultural creative industry, which parts tulip designs on everything from tableware to furniture and bicycles. Joris Putman hails from a long line of Dutch tulip farmers. Four years ago, he began looking for a way to bottle the taste of tulips. After much experimentation to refine the fermentation and distillation procedure, Putman created the world’s first tulip vodka in 2017. 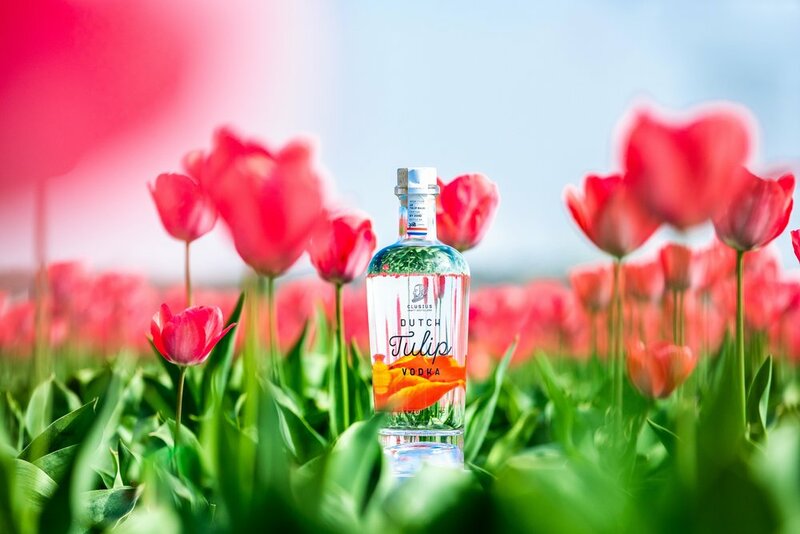 Made entirely in the Netherlands from organic bulbs, each bottle of “Clusius Dutch Tulip Vodka PURE” is made from 350 tulip bulbs. Wonderfully fragrant, the vodka has become a favorite among connoisseurs and is stocked in Michelin-starred restaurant worldwide.